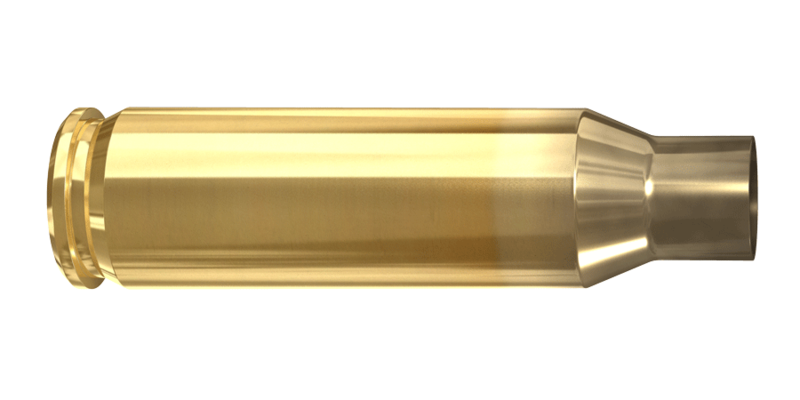 Introduced by Remington in 1963 in the new XP-100 bolt action pistol, the groundbreaking .221 Remington Fireball cartridge set new standards for handgun performance. Fireball brass has recently seen a dramatic surge in popularity, due in large part to the efforts of wildcatters working with this versatile case. The .17 Fireball was one of the early offspring, but the diminutive case would eventually be necked down even further, and upwards to the 30 caliber. With crowd-pleasing numbers such as the .20 VarTarg and the .300 Blackout, the .221 Fireball case is more popular today than ever. 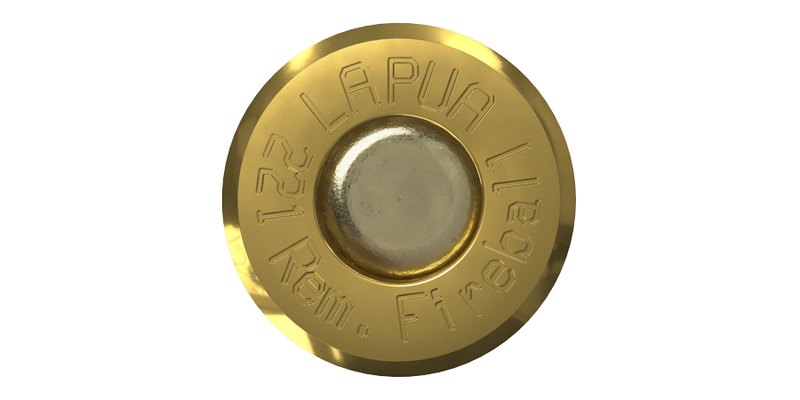 Whether used in its original form, or necked into one of the many cases that it serves as a parent for, the Lapua .221 Fireball brass is a sure winner in mid-range and long range disciplines.